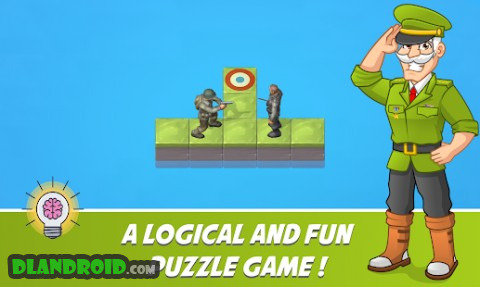 Rollshot – World War Puzzle is a Puzzle android game made by Arkolve that you can install on your android devices an enjoy ! 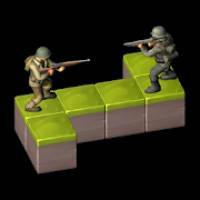 Tired of tasteless puzzle games? Then this game is made for you! Can YOU solve these mind-bending levels? Put your brain power to the test with this original and fun puzzle game! Rollshot is good for relaxing and brainstorming while being entertained by its unique gameplay. • More than 25 levels! 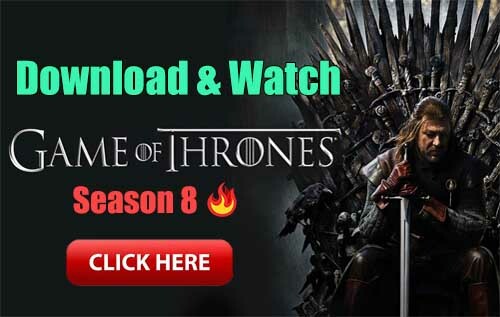 • NO ADS and NO In-App purchase! • No internet access needed. Play everywhere you want! 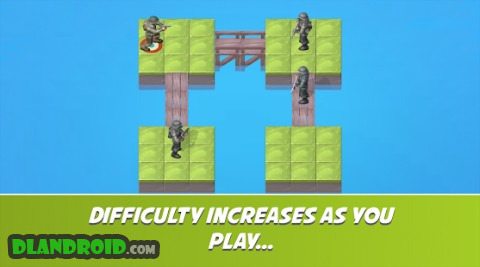 • More levels and content will be added in the future! If you like this game, make sure to rate it and leave a comment. * The game is out now!